The capital city of Amsterdam, The Hague, the seat of the government, and Rotterdam, which boasts Europe's largest port. "The Netherlands" and "Holland" are often used to describe the same country. With only 0.008 % of the world's area, the Netherlands is the world's third largest agricultural exporter after the USA and France. People in Holland eat raw herring with onions on top. The Netherlands' favourite sweet is a salty liquorice sweet called "drop". On average, the Dutch are the tallest people in Europe. Although Amsterdam is the capital of the Netherlands, the government meets in The Hague. There are twice as many bikes as cars in the Netherlands. In an area of the Netherlands called Friesland, there are as many cows as people. 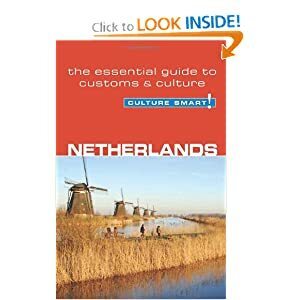 The Netherlands was one of the European Union's founding nations. There are 206 paintings by Vincent Van Gogh in Amsterdam. The Netherlands' highest point is 321 metres above sea level, and is officially called a "mountain"! The Netherlands has one of the highest population density in the world. This means that there are more people living per square kilometre of land than anywhere else - over 400 people per sq km. 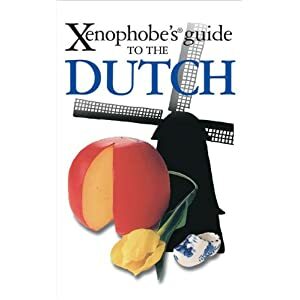 Most Dutch people speak at least one foreign language - usually English. One in every three Dutch people belongs to a sports club. Rotterdam is the world's largest port. Almost all Dutch people can swim and skate. Many Dutch people spread chocolate on their bread for breakfast. Dutch people take their own bags to the supermarket to pack their groceries in. 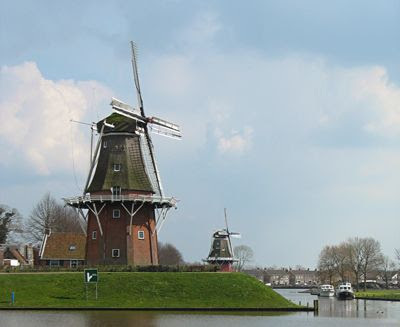 The Netherlands consists of 12 provinces, one of which is Friesland. This is just one of the many scenes I plan to share over the next few posts.